Thankful for a very busy start to 2019. If you recognize a strong video strategy is important to your online presence, give us a shout. 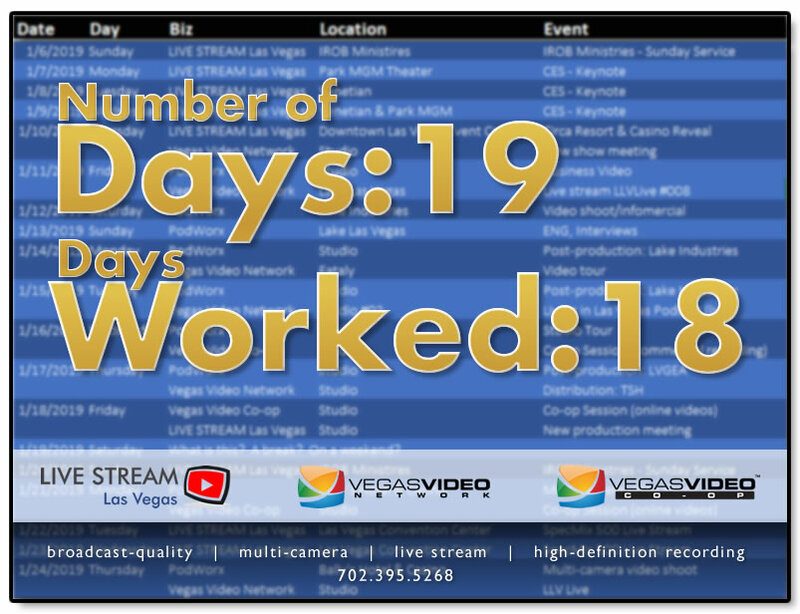 We’re the most experienced podcast and live stream video producers in Nevada and are here to help.